A French cultural heritage expert says France no longer has trees big enough to replace ancient wooden beams that burned in the Notre Dame fire. Bertrand de Feydeau, vice-president of preservation group Fondation du Patrimoine, said that the wooden roof …was built with beams more than 800 years ago from primal forests. …De Feydeau said the restoration work will have to use new technologies to rebuild the roof. 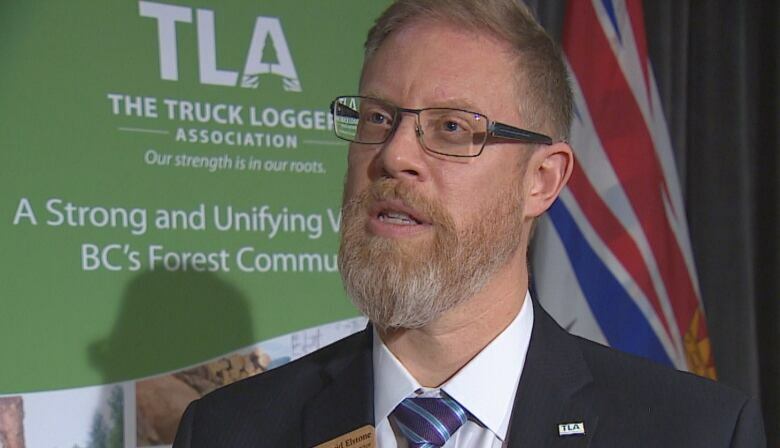 Meanwhile, David Elstone, executive director of B.C.-based Truck Loggers Association, said his province would not have suitable oak, but if architects required soft wood timber Canada could help. “We probably have a tree that would suit the needs of the architects that are trying to rebuild Notre Dame,” he said. “We grow large strong trees that you cannot find in other areas.” The oldest trees aren’t always the largest ones when measuring a tree’s age in centuries, Elstone explained.